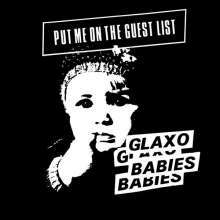 Der Artikel Glaxo Babies: Put Me On The Guest List wurde in den Warenkorb gelegt. Glaxo Babies are the greatest UK post-punk band you've never heard. Formed in Bristol in late 1977 and named after the British pharmaceutical giant who allegedly inoculated thousands with a toxic vaccine, the original lineup included Rob Chapman (vocals), Dan Catsis (guitar), Tom Nichols (bass) and Geoff Alsopp (drums). The band's pioneering mix of metallic guitar, dubbed-out rhythms and shamanistic chants found its way into the bloodlines of generations on both sides of the pond. Naturally, Glaxo members later joined The Pop Group and Maximum Joy. Originally released on Heartbeat Records in 1980, Put Me on the Guest List collects the band's propulsive demos, mostly performed live in the studio with no overdubs and not originally intended for release. "This Is Your Life" is a veritable classic, with Chapman's angst-ridden lyrics soaring low as the band rides tense, sinuous grooves. The skittish "Police State" stands toe-to-toe with the art-punk flag-bearers in the North (Gang of Four, Mekons) and in London (Wire, The Homosexuals). "Stay Awake" is a vitriolic screed as powerful as anything from the newly formed Public Image Limited. 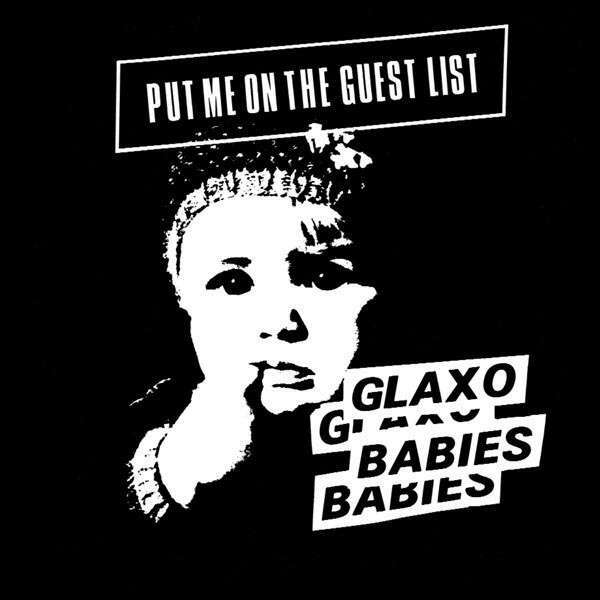 By the time England's post-punk scene was in full bloom, dominating the pop charts in the UK and college radio in the US, Glaxo Babies had unfortunately dissolved. Released domestically for the first time ever courtesy of Superior Viaduct, Put Me on the Guest List is available on vinyl and CD with liner notes by Chapman.